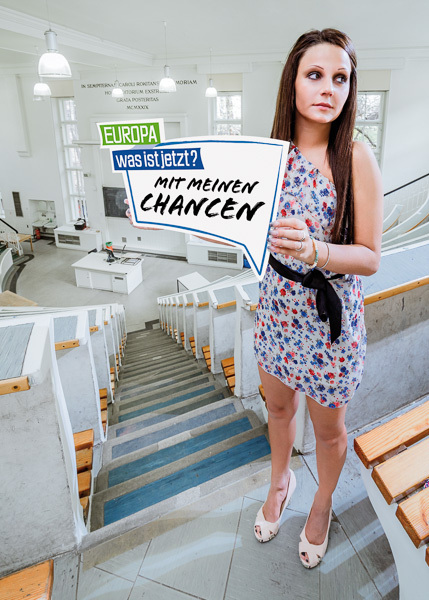 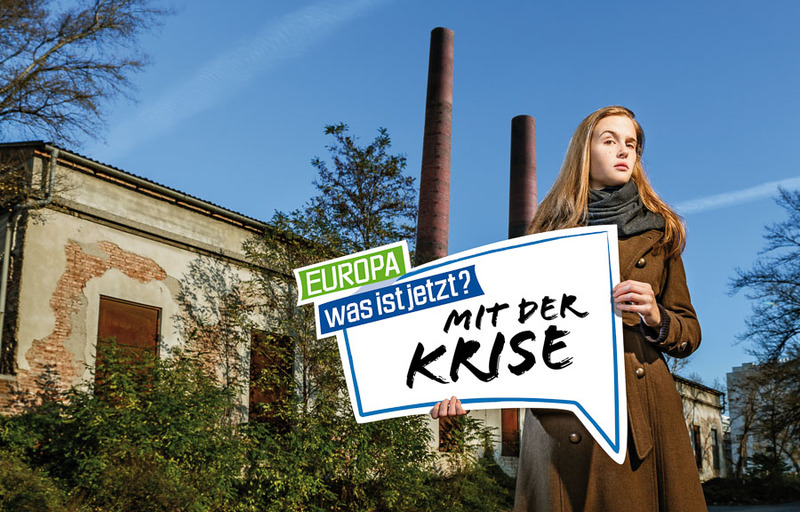 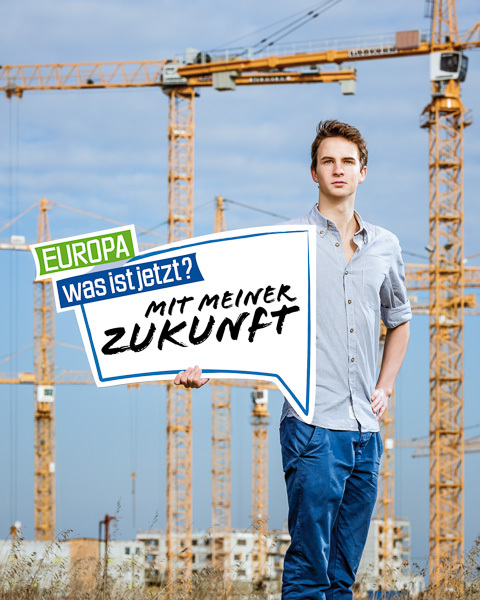 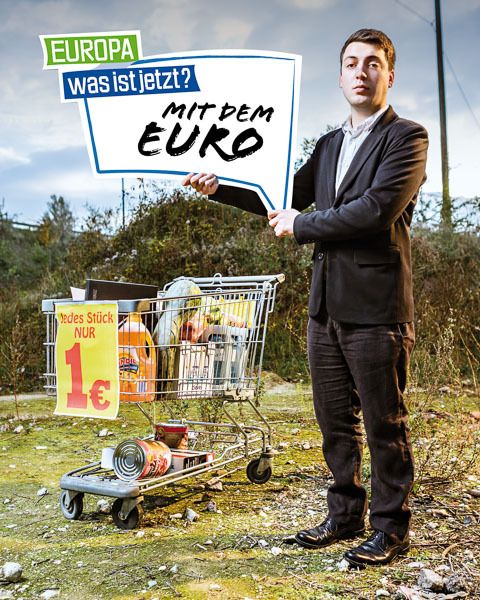 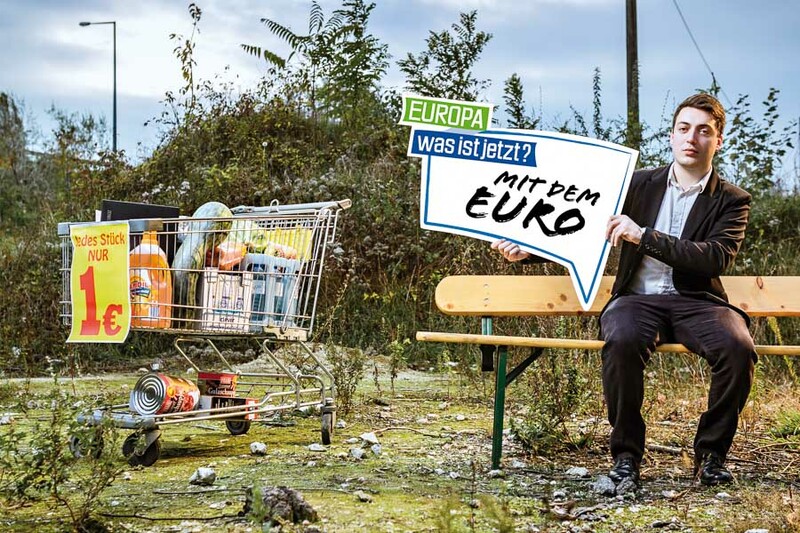 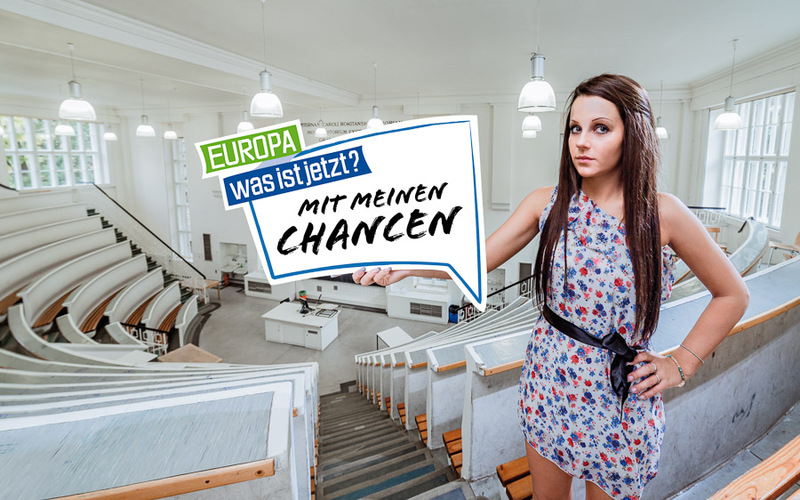 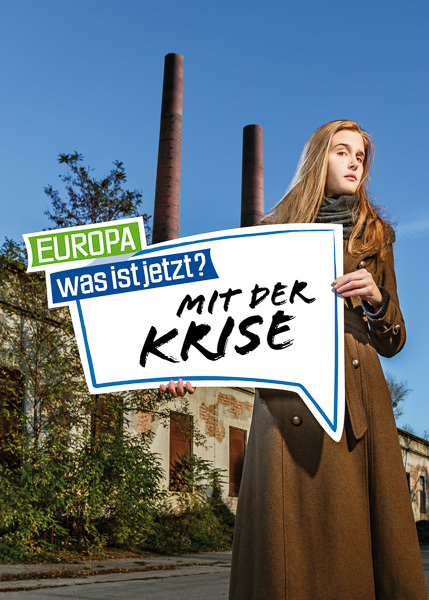 in the run-up to the european parliament elections, the austrian chambers of commerce, labour and agriculture – together with the trade unions – carried out a joint non-party campaign to raise the awareness of the young demographic for european politics and increase the turnout among first-time voters. 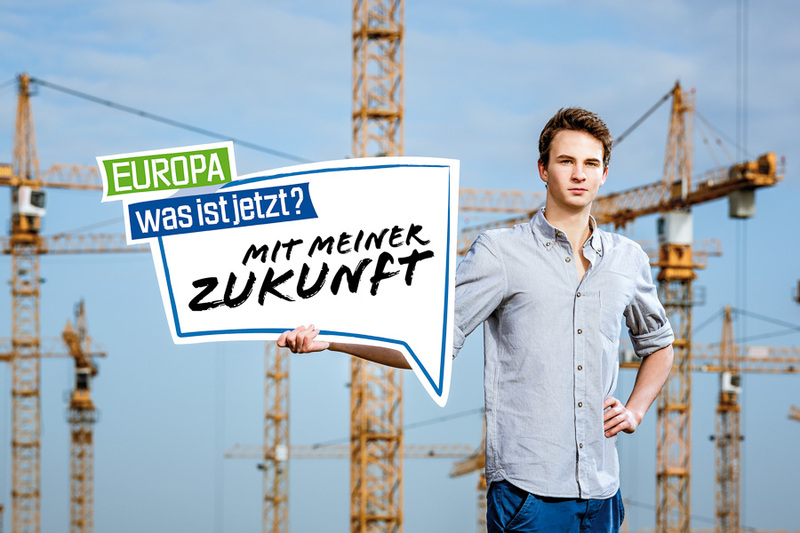 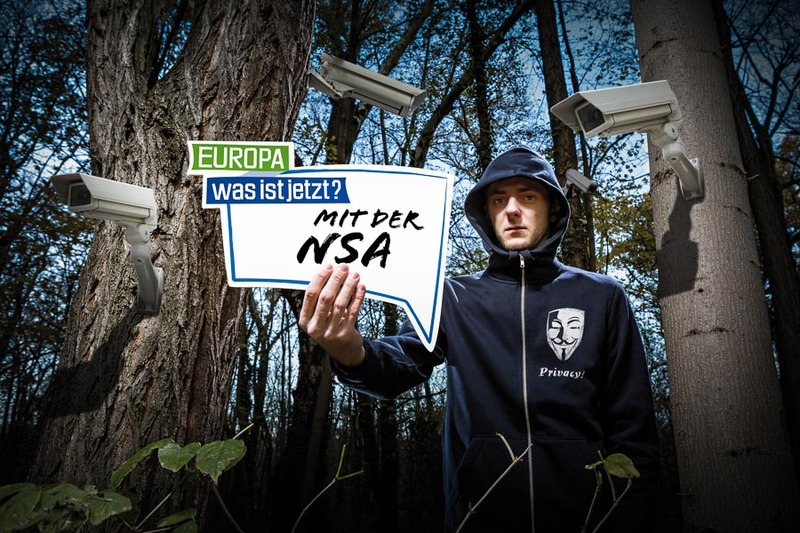 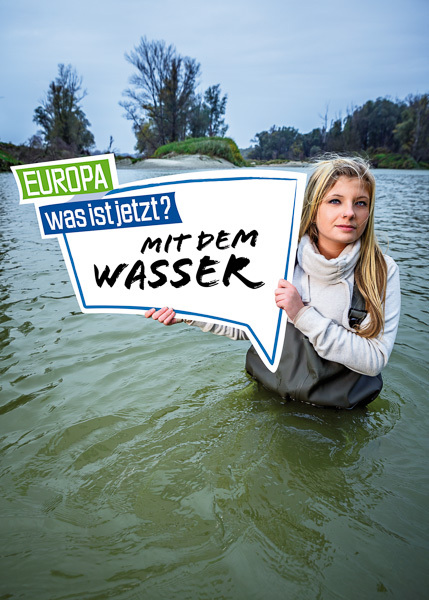 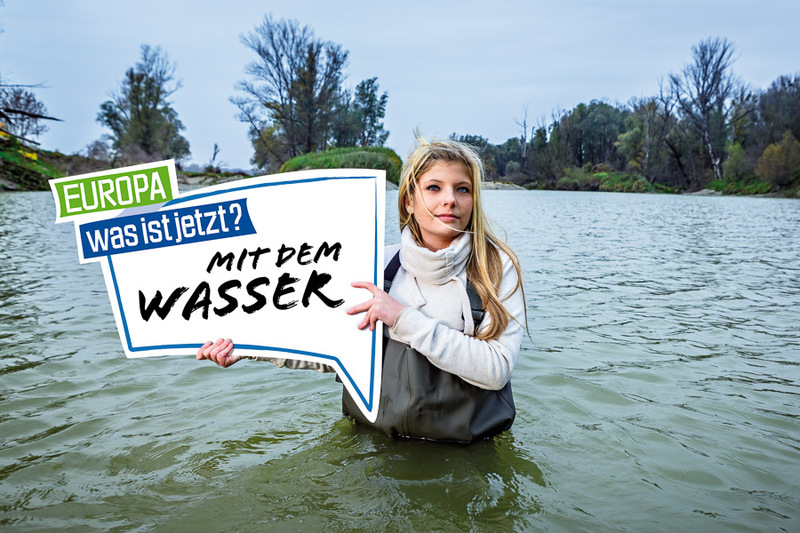 the use of signs with questions of europe-wide scope written on them was specified by the client (in reference the campaign’s participative component). 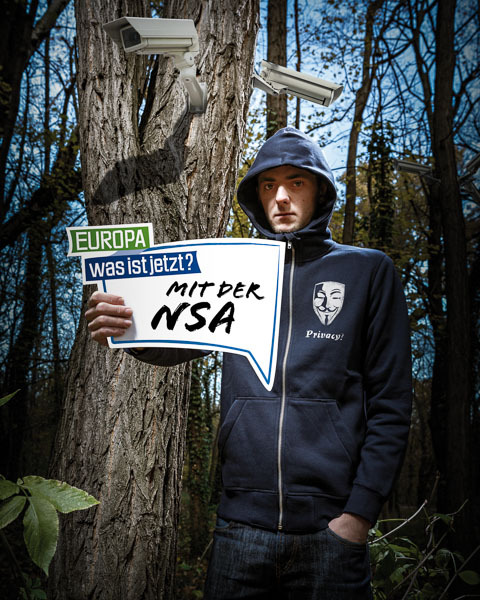 i decided to embed these signs into settings which depict the topics directly and/or symbolically.